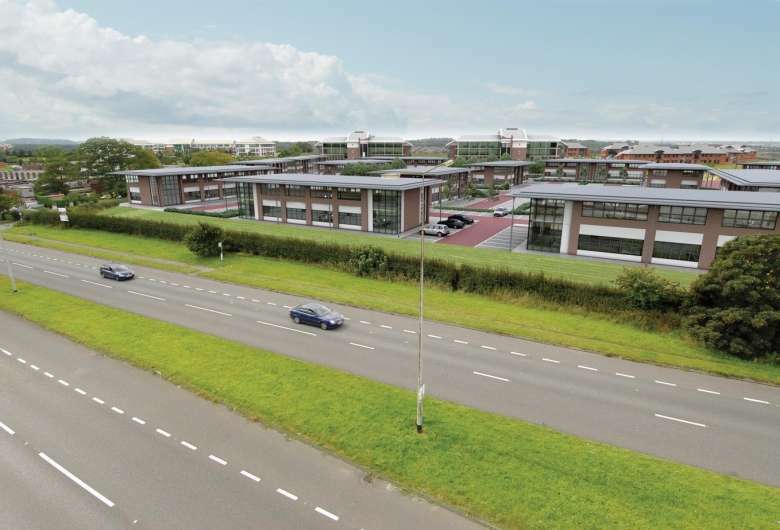 The listed housebuilder is to open a further North West divisional office in Daresbury after buying two neighbouring office buildings at Cinnabar Court. The two-storey properties comprise a total of 10,400 sq ft. Unit 4B was owned by Marshalls CDP, the original developer of the estate, represented by Knight Frank. Unit 4A was sold by a private investor represented by BE Group.